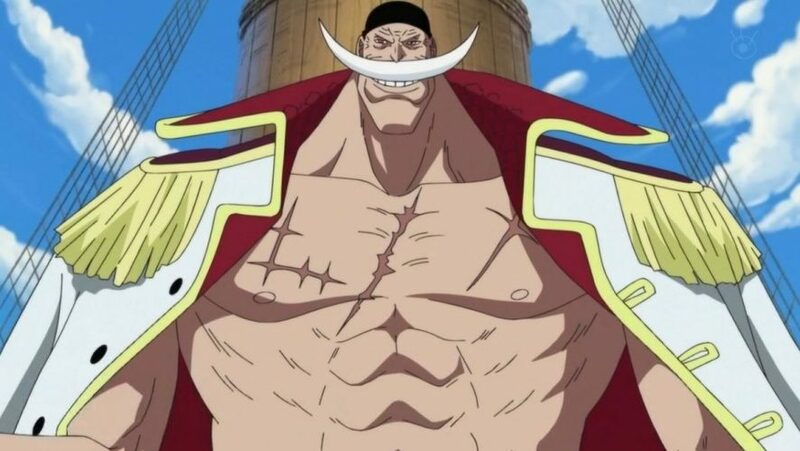 Japanese voice legend Kinryu Arimoto, whose voice many One Piece fans will fondly remember as the badass boss of the Whitebeard Pirates, Edward Newgate a.k.a Whitebeard, has passed away. 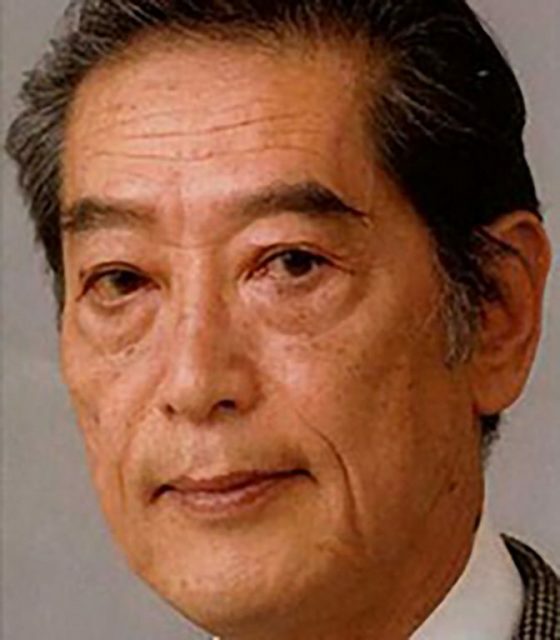 Kinryu Arimoto, 78, voice actor, passed away on Februrary 1. Arimoto, 78, passed away on February 1, and had been suffering from oesophagal cancer for over a year. Aside from his iconic turn on One Piece, Arimoto has also lent his voice as a seiyuu (voice actor) to many characters in anime, movies and video games over the years. including Ginrei Kuchiki in Bleach, Father Cornello in Fullmetal Alchemist, Tomomi Masaoka in Psycho-Pass, and many more. Your name will forever be remembered in the annals of pop culture history. May you rest in peace, Mr Arimoto. 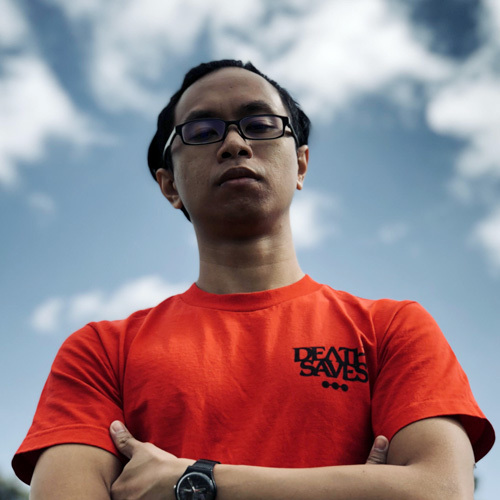 READ ALSO: Skechers Teams Up With One Piece In New Sneaker Collection! 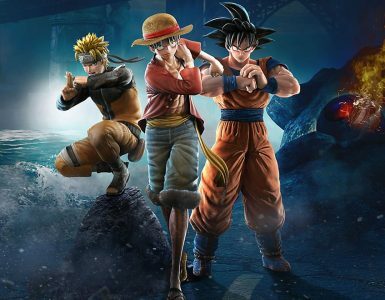 Skechers Teams Up With One Piece In New Sneaker Collection! Time to explore the All Blue in these. This fighting game... is already dead. 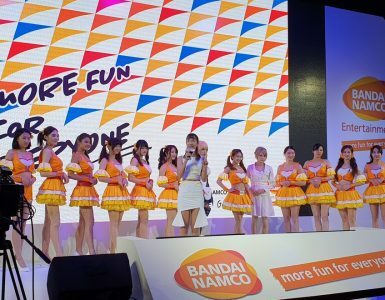 Bandai Namco had a strong showing at the Taipei Game Show once again.